This piece makes a case for Method Anthropology, an approach to commercial research inspired by an unexpected field — method acting. I will outline 10 main lessons I took from method acting and explain how those lessons can be used as hacks and shortcuts to getting the benefit of a long-term research in a shorter time and how they can help improve our research methods. The ultimate lesson I take from method acting is the realisation that mere imitation of reality will come across as untrue and fake on stage, unless we’ve gone to the bottom of an issue and addressed the deep human drama that underlies all our endeavours, no matter how mundane they seem on the surface. The Meisner technique was developed by Sanford Meisner who, like his contemporaries Lee Strasberg and Stella Adler, elaborated on ‘The Method,’ a system of acting techniques created by Konstantin Stanislavski. 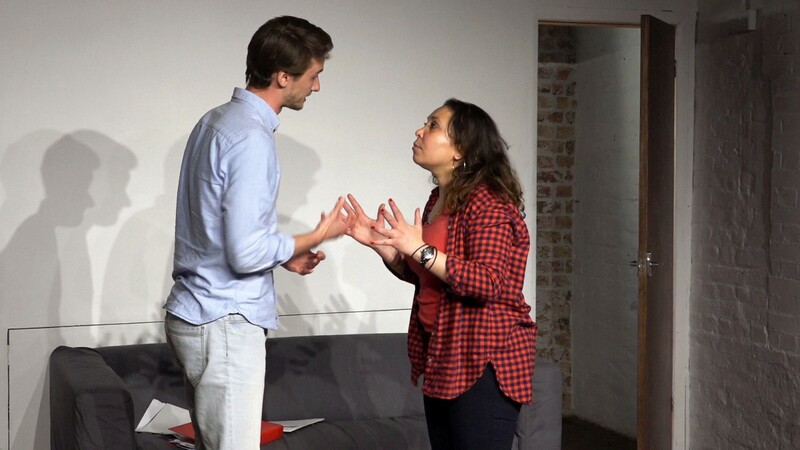 The Meisner technique aims to train the actor to ‘get out of their head’ and behave instinctively. Fay Beck, who has background in psychology and gender studies, continuously works to further the technique through working with students from all cultural backgrounds and varying degrees of acting ambition. Her classes are strictly experiential and require a lot of commitment. My own encounter with the studio lasted only a semester, nevertheless, it has had a profound influence on my work and life. The great paradox of acting is that the actor must act real things in an unreal, imaginary setting. Before I get to the similarities, I should highlight the more and less obvious differences between acting and anthropology: while both are committed to truth, actors work with fiction, trying to make it appear real and believable, whereas researchers work with reality trying to convey complex meanings and avoid simplifications. However, there’s always an element of theatre in our work as researchers as we aspire to deliver more than just information to our clients and try to engage them through stories, visuals and punchy lines. What follows are 10 key lessons on the importance of method that I took from Fay Beck’s class and Stella Adler’s book The Art of Acting. The 10 lessons explain the importance of specific techniques and methods as they’re used by actors, and how they can be applied to research to deliver insight that is believable and engaging. Leave yourself alone by going to the other person. On my first day in the acting class, I got on the stage for about 10 minutes to do a simple exercise together with a woman I’d never met. We were asked to stand facing each other, close our eyes, then open them and call out the first thing we saw. If you saw the other person’s eyes, you’d say ‘eyes’ — simple as that. Or is it? The exercise made many of us uncomfortable as it brought to surface the inhibitions that affect our interactions with people: We’re terrified of what might happen if we stop censoring ourselves and if we fail to present ourselves to others in a certain way. This fear of being exposed and judged often stands in the way of genuine connection with other people. The exercise trains actors to ‘get out of their heads,’ let go of their judgements and insecurities and engage with another actor by responding to their behaviours. On the stage, it’s dangerous to get stuck in one’s head because the audience can’t see what’s happening inside it, how the actor is feeling and what they’re thinking. ‘Going to the other person,’ is a way out of this situation — it is only through interaction that a character and their point of view can be expressed. The simple action of describing each other’s behaviours can create enough dynamic and drama even among novice actors. The moment they disengage, the audience stops believing them. I practice the following exercise several times a week: I close my eyes, relax and leave myself alone — the way I am, without any judgements and expectations from my surroundings. When it’s just me, alone, I get ready to face the world — I open my eyes and say (in my mind) the first thing I see. It’s also an ultimate fieldwork hack that can help you to truly pay attention to your informant and respond to slight shifts in their behaviours and moods. In a recent interview, I met a young professional woman who seemed uncomfortable and hesitant about the research. She didn’t want me to interview her in her apartment, even though she’d agreed to, and suggested going to the lobby of her building. The Meisnerian lesson is to overcome your own discomfort, not let yourself get stuck in your head judging the informant or yourself, but instead, to reach out to them, ask about their concerns and address them. It turned out that this woman was worried because her husband was in the apartment and she thought it might be a problem for the research. I assured her that it was absolutely fine and we ended up sitting in her apartment joking about shopping a few minutes later. Trust yourself to interact and improvise! If for a moment you feel uncomfortable, get out of your head and start paying attention to what your informant is feeling or saying. A human being, if you take him out of his social situation is somebody else. He doesn’t know who he is, and neither will you know how to play him because you’re in limbo. Stella Adler stressed that in acting, studying the social situation of characters ‘leads you into depth.’ For actors to be able to portray complex characters, they cannot rely on what a playwright has written, they need to understand the entire social, political, moral and religious world of the character. For example, if a character has had a work-related injury in a factory and therefore walks with a limp, the actor needs to understand exactly how this injury happened, why it happened (for example because of a human error or a faulty machine), how it has affected their life, their relationships, their work and how they look at the world since. Without this understanding, the character will lack depth and a clear point of view. They will be unrelatable. 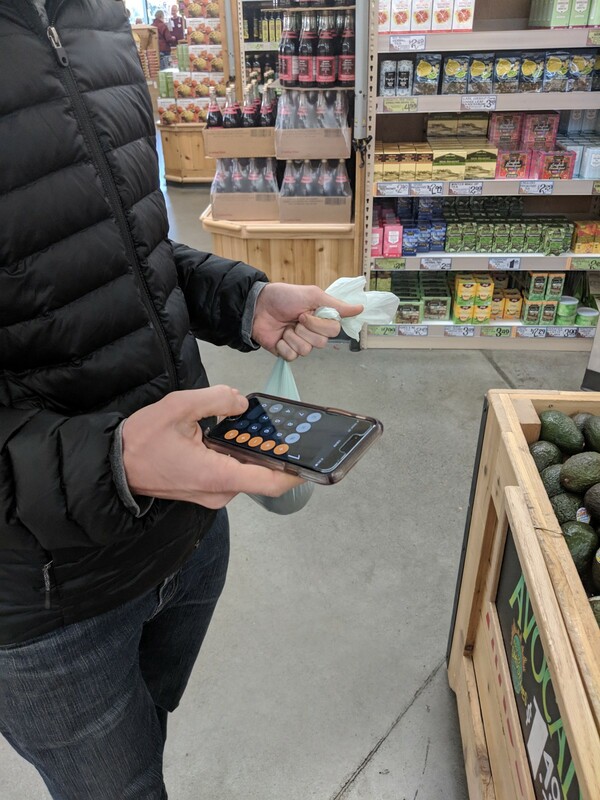 We’ve recently worked on a project studying how people pay in shops. Younger informants often said they desired ‘a frictionless experience.’ This was not unexpected but going deeper into their personal circumstances enabled us to reveal a major problem — they felt that in the age of seamless user experience, they lacked basic skills around budgeting and managing money. Contactless payments made this even more difficult by taking away a sense of control. 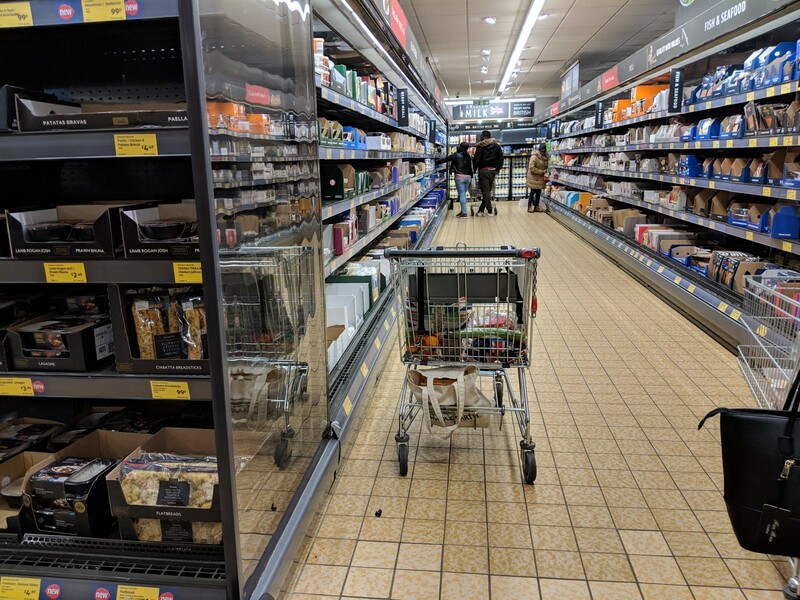 In response, these young people started introducing friction into their shopping in order to improve their spending habits and avoid overspending. Find out how informants’ personal and social circumstances have shaped their views of the world and how that translates into their daily lives. Justification must go on all the time in even the most mundane actions of daily life. It is your prime source of awakening to doing and to feeling. There can be no drama, no connection between characters and no engagement with the audience if actors do not understand how and why their characters are invested in what they are doing and how they justify their actions. In the studio, most of our training involved ‘door exercises:’ one actor is in a room doing an activity, while another actor is in need of their help. Actors can only communicate through ‘repetition,’ which involves repeating simple observations about each other: e.g. ‘you’re busy’ — ‘yes, I’m busy.’ The aim of the exercise (which is hard to describe and is better observed), is to train actors to bring personal investment into their actions. If neither of the two actors has a strong sense of why they’re doing what they’re doing, their responses will be empty and meaningless and boring for the audience to watch. In commercial research, we have little time to develop trusting relationships with our informants but we still have the benefit of asking them — What motivated them to make specific decisions? And what did they have to sacrifice? Even the most mundane everyday behaviours and activities involve choices and decisions and every choice requires some type of sacrifice and a justification of that sacrifice. This is what can lead us into depth even when researching everyday micro-behaviours. For example, a woman I interviewed thought of queuing in shops as a sacrifice of her valuable personal time. She actively sought more efficient ways of shopping. 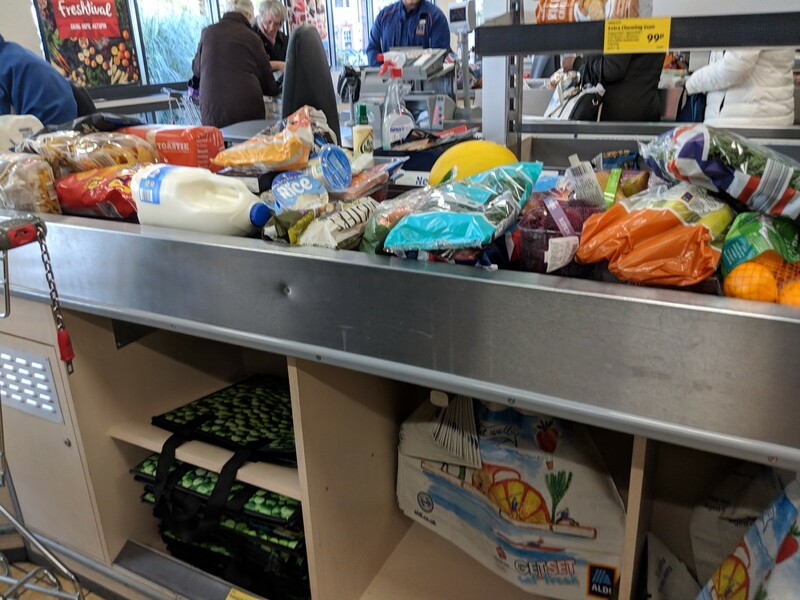 A man who was shopping on a tight budget was not willing to sacrifice small luxuries and therefore made sure to allocate some money for special treats. To understand what matters to people, enquire not only into their preferences but also into the sacrifices they make and what they mean to them. In the studio, actors would often perform activities that were meaningful to them. If the exercises didn’t work, the best fix was to ‘increase urgency.’ For example, let’s say your ‘door exercise’ was about getting a friend to drive you to a job interview but once you get through the door into their house, you realise your friend is cutting her hair and is visibly upset. (The student actually cut her hair, the made-up story being that her father who always hated her very long hair was dying.) Not much can happen because you know you might as well take a taxi and leave her alone. However, imagine you needed this friend to drive you to the final interview for your dream job, where you’ll meet the company’s famous CEO. 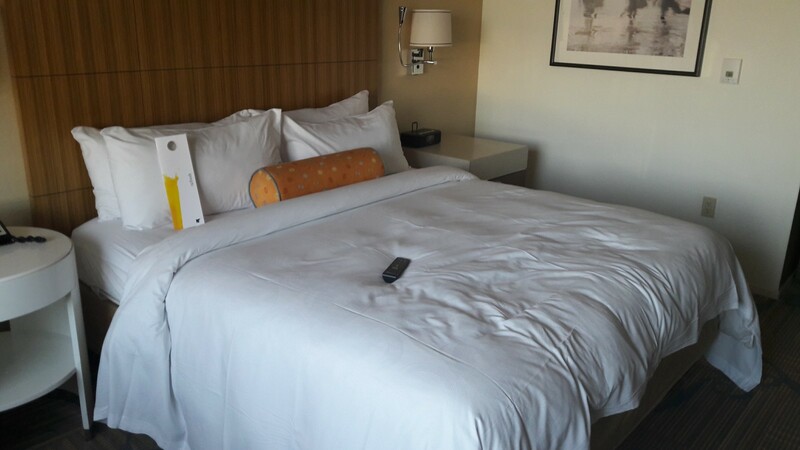 For example, in research on hotels many guests say that comfort is the most important thing. But what is comfort? They often describe it as ‘feeling you’re home away from home.’ Introducing urgency helped unlock the real meaning of comfort to different people. Creating scenarios that forced guests to compromise revealed deep anxieties that people have when travelling: being away from familiar environments, feeling vulnerable, insecure or exposed. Use urgency to find out what informants care about and make them learn something about themselves they didn’t know before. In life an action is worth exactly the amount of time it takes to do it. On stage, where thirty years of a person’s life are compressed into two and a half hours, it is never worth that much time. So the actor, in performing simple activities such as writing a letter or reading a book or sewing on a button, constantly needs to ask, how much is it worth? On stage, everything needs to have a reason and a purpose, including every prop, every action, every word. A frequent beginner’s mistake in the acting class was to bring a real everyday activity, such as writing an email on their laptop, assuming that doing something we’re all familiar with would guarantee realism. The opposite is true — to bring an activity to life, it has to be specific. A lazy use of general or abstract activities that are disconnected from specific actions, characters or the story, can have terrible consequences — they disengage the audience from the world created on stage. The same is true when we let our informants get away with abstract or general answers. The 5 Why’s are a great rule to push both the researcher and the informant to explain and understand behaviours. However, sometimes even great in-depth research becomes watered down to empty abstractions, because we assume the client will easily understand concepts like ‘control,’ ‘comfort’ or ‘convenience.’ But do we really know what they mean? ‘Convenience’ means nothing without understanding a person’s specific circumstances, personal investment in what they do and inner justification of why they do it. In our recent research on shopping and payments, informants talked about the importance of ‘convenience,’ speaking of it almost with guilt as if it made them uninteresting as people. This indicated not that our informants were unenlightened or boring — it showed that they felt compromised and conflicted about their values. 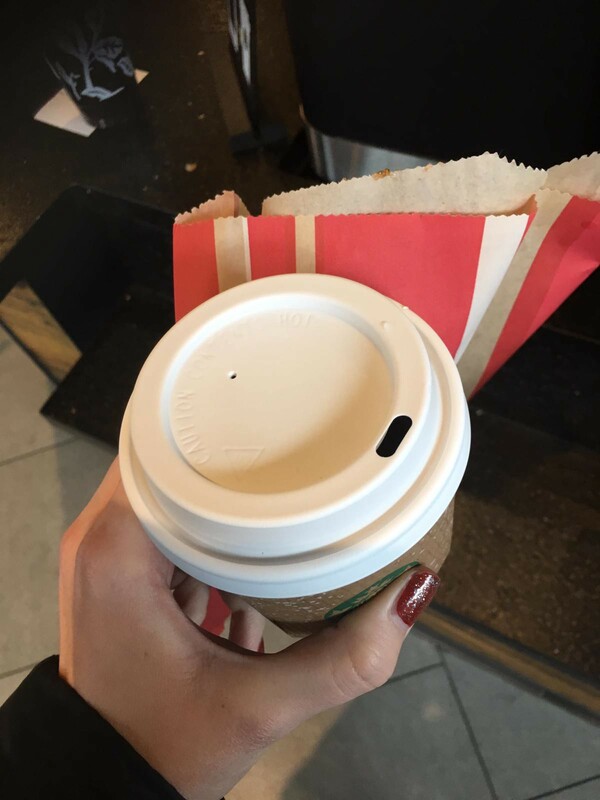 For example, a woman apologetically said she would go to Starbucks to buy coffee because it was convenient. She added that she understood her behaviour didn’t make sense as she could make coffee at home and save money. But it would be wrong to conclude she was driven by convenience. Probing around the details of her visits to Starbucks (Tuesdays, her most busy days) showed what she couldn’t articulate — she needed to have a ritual and do something that would give structure to her day. This was more important to her than saving money, and it had very little to do with convenience. As researchers, we should not accept abstractions. We should use them as indications that something important but difficult to articulate, is going on. Our job is to study actions, to analyse them, to find their anatomy, their spine. … If we truly do these actions, we don’t have to worry about ‘acting.’ If we’re actually doing something, we don’t have to worry about faking. Method actors rely on precise understanding of actions so that, when on stage, they can do them rather than ‘indicate’ them. This involves breaking down each action into necessary components — identifying its goal, its progress and how to control it. For example, reading might involve reaching for a book, finding the right page, turning pages, licking fingers when turning pages, and so on. This technique allows actors to be authentic and to bring a character to life through what they do, so that the audience can see and understand the action, rather than assume mental processes. The research on payments involved observations of people paying. This is particularly challenging, especially when some informants thought of their behaviour as ‘mindless tapping.’ What exactly does the action of tapping a card onto a terminal require? The best examples to study are the cases when something goes wrong. 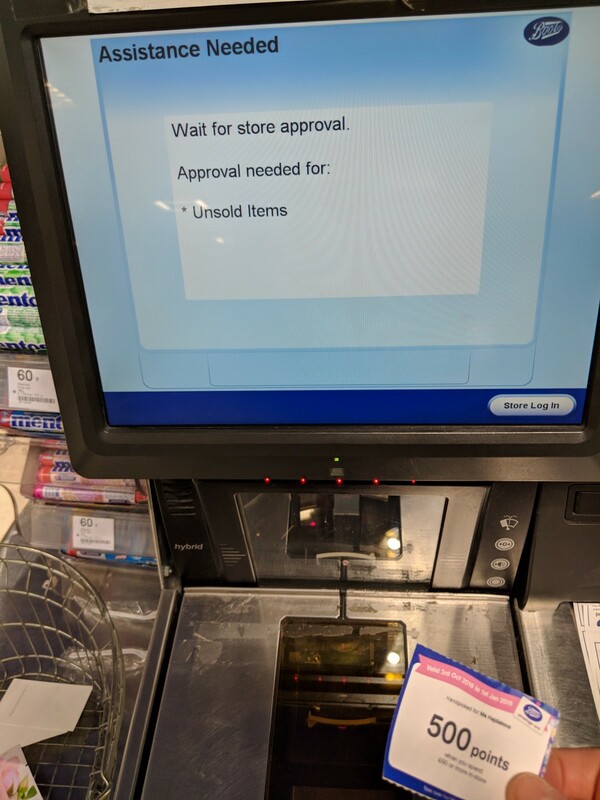 Prior to our research, my colleague Harry went to a supermarket to record his transaction at a self-checkout machine. 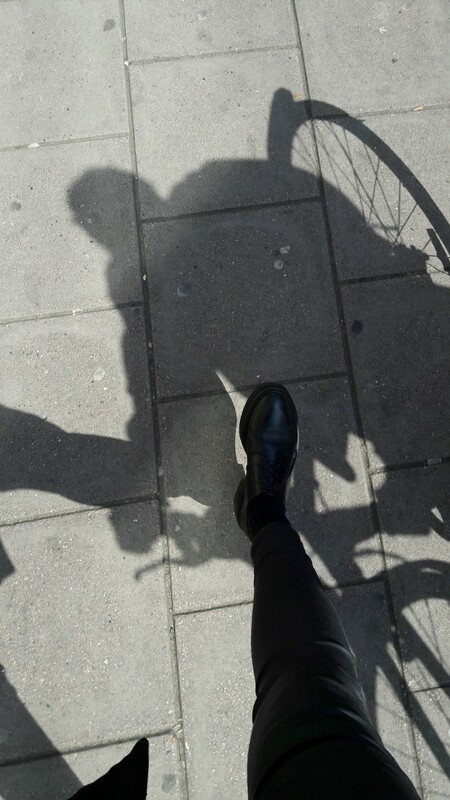 Although he’d done it countless times, this time he focused on every step, questioned it and asked for help, revealing the complexity of the interaction and the subtle norms governing our everyday behaviours. 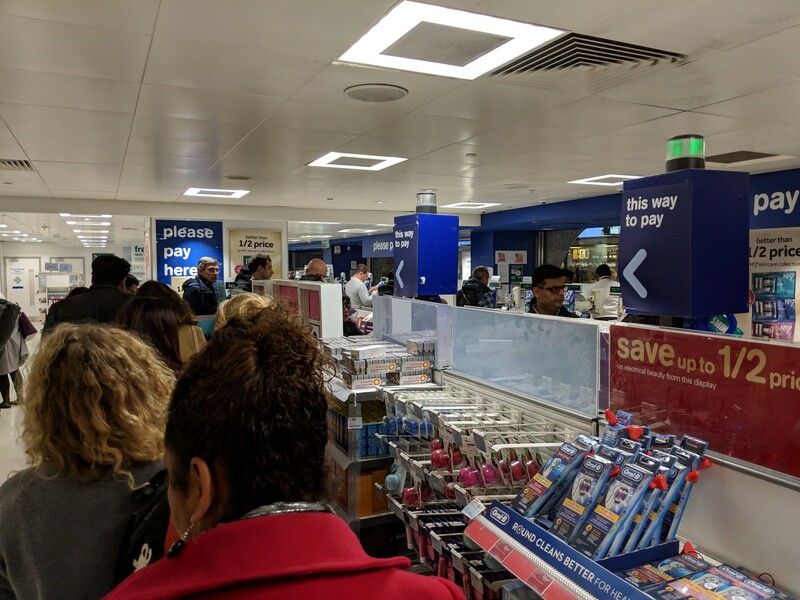 For example, feeling slightly awkward while waiting for assistance at self-checkout shows that people feel uneasy about using the shop’s resources (labour, equipment and time) when others are waiting. Study actions by deconstructing your own habits, making things difficult for yourself, problematising and asking for help. When you have a profession in a play, you let the profession give you a rhythm that’s not your own. Often the doing of the profession takes time in rehearsal because it’s not developed until it’s been done over and over. Stella Adler advised actors to always start from a profession to understand a character — who they are, how they behave, what they value and importantly, to give them a specific rhythm. For research today, starting from profession does not always make sense because work and career do not necessarily provide structure and rhythm to life anymore, as Richard Sennett has argued in The Corrosion of Character. Previously, work would structure people’s daily routines and life trajectories and also formed people’s narratives about who they were and what they valued. With precarity and flexible work, we need to look at broader lifestyles of our informants. What are their habits? What activities do they do regularly? What gives them rhythm and what happens if it gets disrupted? We need to understand how they manage their time and energy and whether the actions and activities they do on regular basis affect them in positive or negative way. Most importantly, focusing on rhythm is useful when doing observations because it allows us to break apart what appears as a continuum into specific actions. Rhythm has an important impact on how we experience things, spaces, activities and events. In our research of shopping, we saw that people who habitualised their shopping, tended to see the activity as more relaxing, enjoyable and even as a form of meditation. A woman even found the beeping sounds of checkout machines enjoyable. Don’t take the passing of time and the rhythm of activity for granted. Ask yourself how your experience would be different if you moved more slowly, or were in a bigger hurry, or if something interrupted your flow. If I have a chair on stage with me that chair must become the focus of my attention so that it’s not just an abstract object. It’s an object with which I have some relationship. Things we have around us create a ‘fabric’ to our lives. They are a material form of text that is woven of meanings, things and materials, which can be interpreted. Informants’ personal spaces and belongings should be treated as a stage they’ve created where everything is meaningful. A great ice-breaking introduction exercise I like to use is to ask informants to take out 3 things out of their bags or pockets (ideally excluding a smart phone) and tell everyone what the items say about them. ‘Texture’ is also about the environments and objects in themselves. Just as ‘rhythm’ is a useful analytical tool that can help up us observe the flux of actions and events in time, ‘texture’ is an observation tool we can use to break down space. It allows us to decipher organisational principles that create the space and understand how those principles affect the interactions within the space. Consider the ‘texture’ of a supermarket and how it’s different from a luxury fashion shop. The texture tells us that it’s a highly organised space, almost like a factory, where customers work by picking up products, putting them on a conveyor belt in an orderly, disciplined fashion. The space is clearly marked by boundaries and points of transition to communicate authority and ownership within and outside the shop. The physical world and the material objects in it are not just a passive setting to a story. They determine the story. People don’t act. They experience something. They experience one moment, then the next moment, then the next moment. Inspired by the acting experience, I wanted to go ‘fully-in’ — not in order to find out how cupping therapy felt and whether it would work on my sore back, but in order to experience the journey that my informants were going through, looking for something that would make them feel better. As vague as this might sound, it was a journey that meant that I had to think differently of my health and fitness, learn new vocabulary to articulate new experiences, and negotiate what mattered to me and how much I was willing to sacrifice. Think, what would a method actor do if they were given your challenge? If we were to report on our research findings back to our informants, how would they feel? Would they feel like we’ve revealed something true about them or would they feel reduced to instances of behaviours? And how often do insights truly bring something to life in a way that engages audiences rather than just convinces them through rhetoric? Just as not all acting is about dramatic stories, the point of Method Anthropology is not always in turning every project into a deep existential drama. It is about using specific methods to understand what truly matters to people. We are embodied beings trying to make sense of our lives in the face of our own mortality. This vulnerability is a source of conflict and drama which manifest in our behaviours and decisions. Method actors are great at getting to the bottom of the drama and telling stories about it. Researchers should catch up! In a time when our clients are placing humans in the centre of innovation to build products and services of the future, perhaps it is worse and more dangerous to be shallow and half-true than to be completely wrong. On technologies of the self, see Michel Foucault. For the role of sacrifice in the creation of value, see Simmel, G., 1978, The Philosophy of Money. London: Routledge, and Appadurai, A., 1986 ‘Introduction: Commodities and the Politics of Value,’ in The Social Life of Things: Commodities in Cultural Perspective, edited by A. Appadurai, Cambridge University Press. The word ‘text’ comes from the Latin textere, to weave, to fabricate. See Barthes, R., 1986, The Rustle of Language. Translated by Richard Howard. New York: Hill and Wang. We work with businesses to give them the know-how they need to identify opportunities and make decisions. Know-how to invent the future.